Alex Templeman will be putting himself out there when The Bachelorette returns with Becca Kufrin as its star. 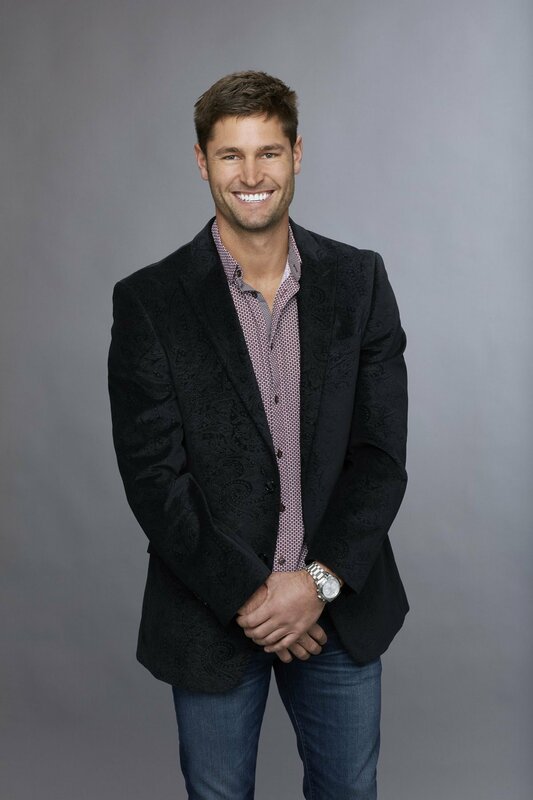 Alex is a 31-year-old construction manager from Atlanta, GA.
Alex will be one of 28 suitors competing for Becca's heart when the show's fourteenth season premieres with a two-hour episode on Monday, May 28 at 8PM ET/PT. Becca has already announced that she found love with two men on the show and is currently engaged. So could Alex have been the man to win her over? Until Bachelor Nation finds out what's in store for Alex and Becca on The Bachelorette, let's learn more about this handsome dater. - Alex loves country music, country concerts and cowboy boots. - The Bachelorette host Chris Harrison has compared Alex's looks to those of New England Patriots quarterback Tom Brady. - Alex graduated from Georgia Southern University in 2010 with a Bachelor's Degree in Construction Management. - The bachelor currently works as a project manager for a Georgia concrete company. - Alex enjoys boating, diving, spending time with his niece, and hanging out at the beach. To read spoilers on Becca's 28 bachelors and who makes it to the end of her season, click here. Interested in more The Bachelorette news? Join our The Bachelorette Facebook Group! 'The Bachelorette' couple Becca Kufrin and Garrett Yrigoyen celebrate one-year anniversary!